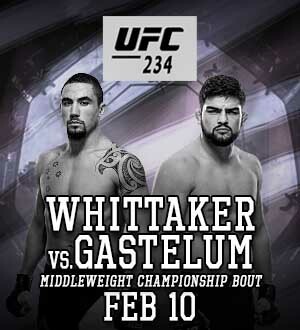 UFC 234: Whittaker vs. Gastelum @ Rod Laver Arena, Melbourne, Australia. Location: Rod Laver Arena, Melbourne, Australia. 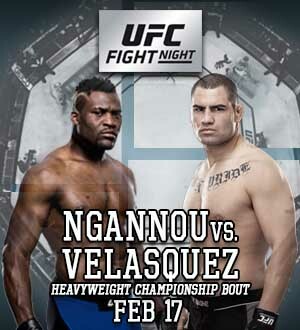 UFC on ESPN: Ngannou vs. Velasquez @ Talking Stick Resort Arena, Phoenix, Arizona. Location: Talking Stick Resort Arena, Phoenix, Arizona. Location: O2 Arena, Prague, Czech Republic. UFC 235: Jones vs. Smith @ T-Mobile Arena, Paradise, Nevada. Location: T-Mobile Arena, Paradise, Nevada. 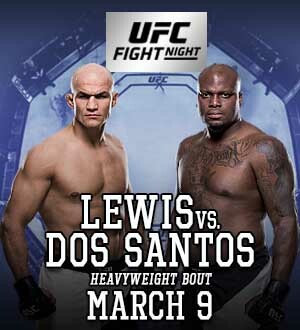 UFC Fight Night 146: Lewis vs. dos Santos @ Intrust Bank Arena, Wichita, Kansas. Location: Intrust Bank Arena, Wichita, Kansas. 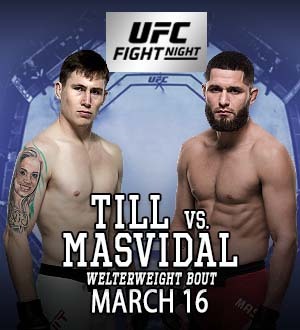 UFC Fight Night 147: Till vs. Masvidal @ The O2 Arena, London, England. Location: The O2 Arena, London, England. 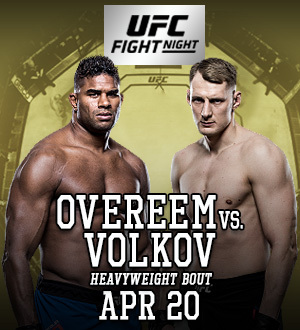 UFC Fight Night 148: Thompson vs. Pettis @ Bridgestone Arena, Nashville, Tennessee. Location: Bridgestone Arena, Nashville, Tennessee. 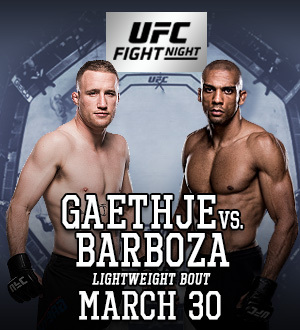 UFC on ESPN: Barboza vs. Gaethje @ Wells Fargo Center, Philadelphia, Pennsylvania. Location: Wells Fargo Center, Philadelphia, Pennsylvania. UFC 236: Holloway vs. Poirier 2 @ State Farm Arena, Atlanta, Georgia. Location: State Farm Arena, Atlanta, Georgia. 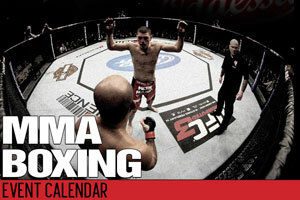 »Eryk Anders vs. Khalil Rountree Jr. Location: Yubileyny Sports Palace, Saint Petersburg, Russia.